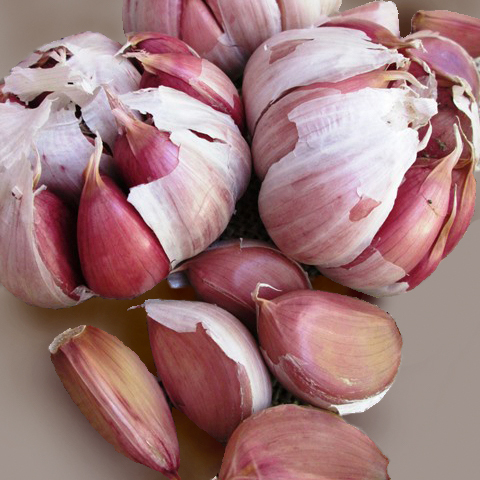 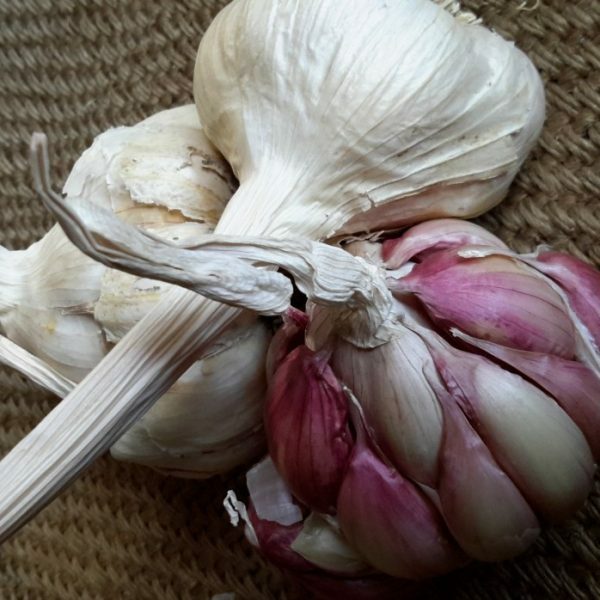 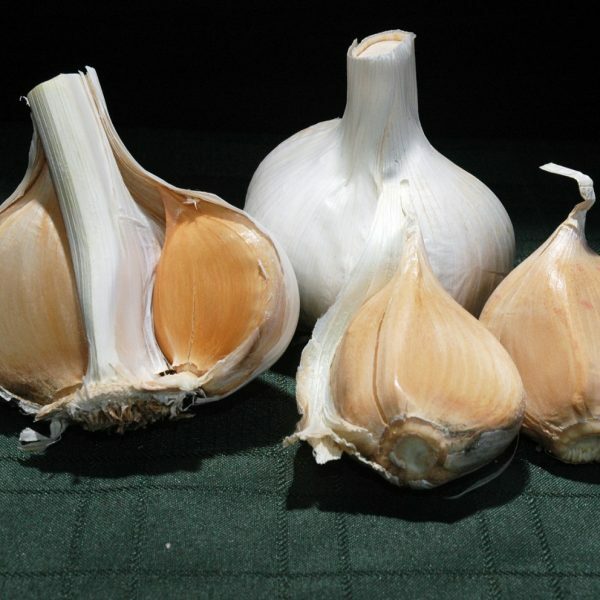 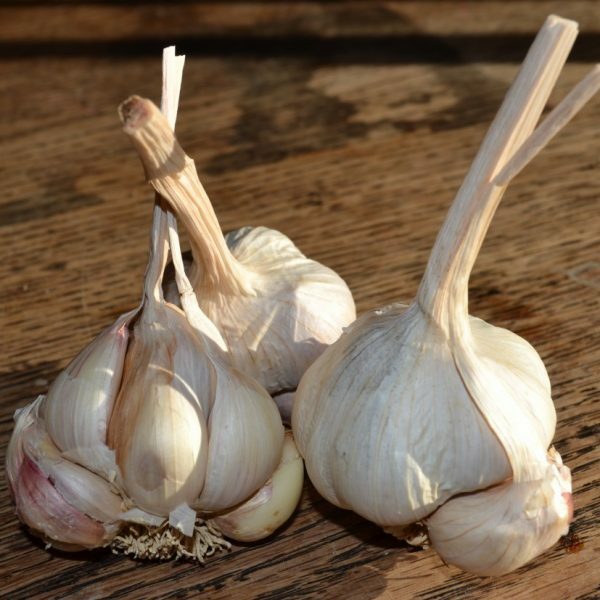 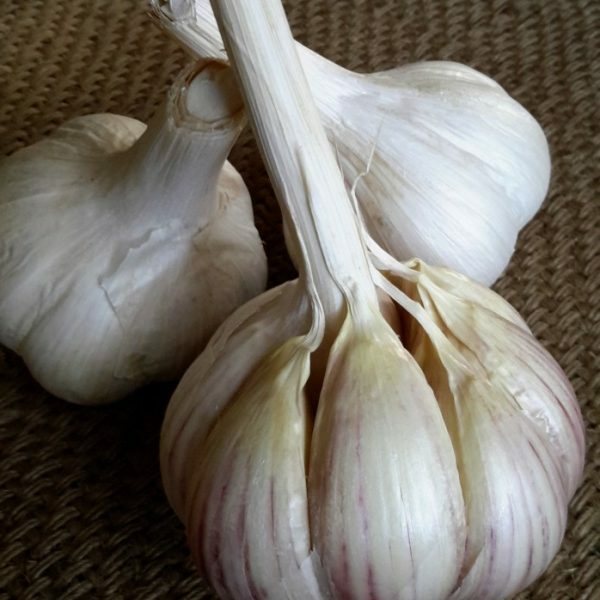 Over the last 10 years we have supplied the local Nelson and Tasman markets with our plants, and our heritage seed garlic. 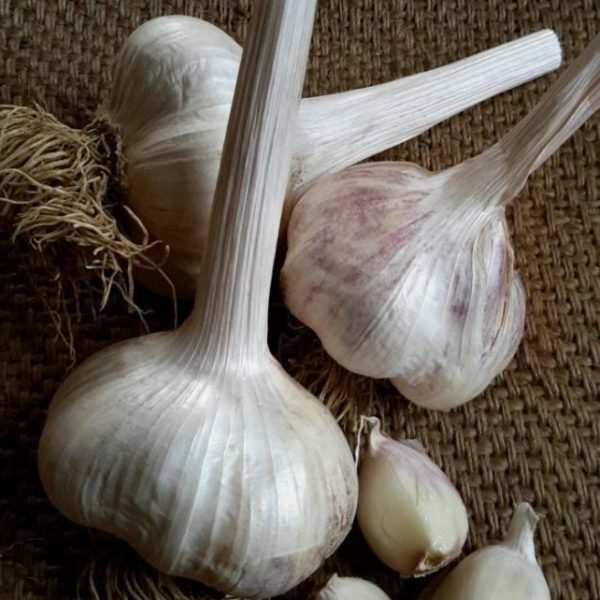 The Collections we make up are based on our years of experience with the varieties that home gardeners want most, and what has performed the best. 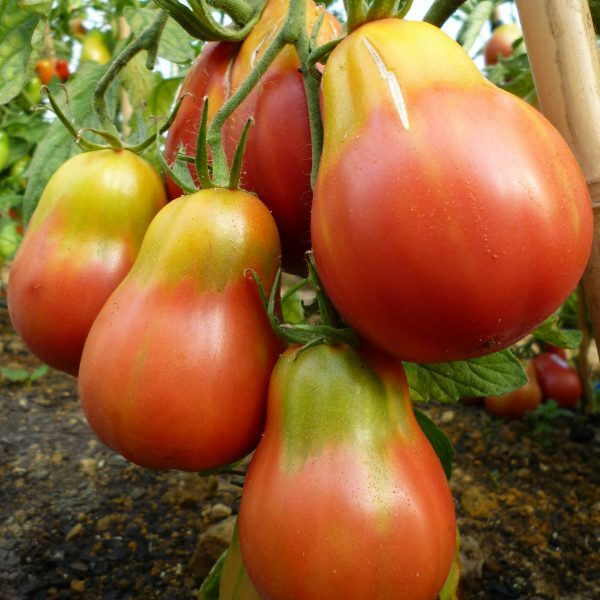 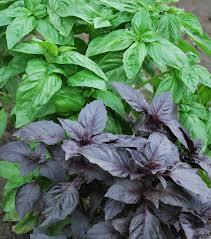 We offer combinations of plants being the most popular, reliable and strongest of varieties in all conditions. 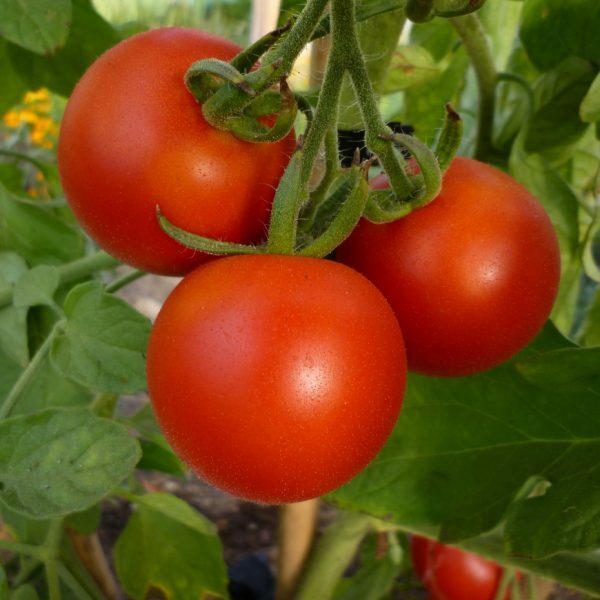 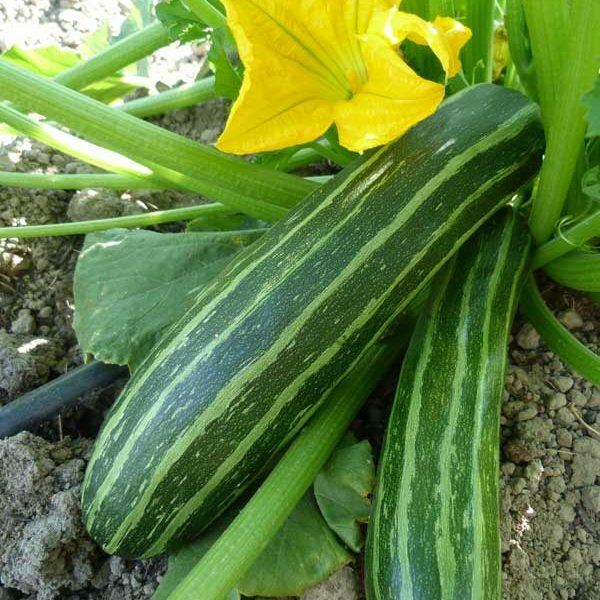 All our plants are organically grown using open pollinated heirloom seed varieties, most of these seeds are saved from our own mother plants on the farm in Dovedale. 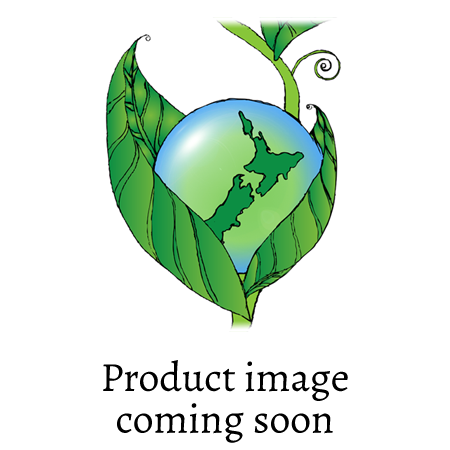 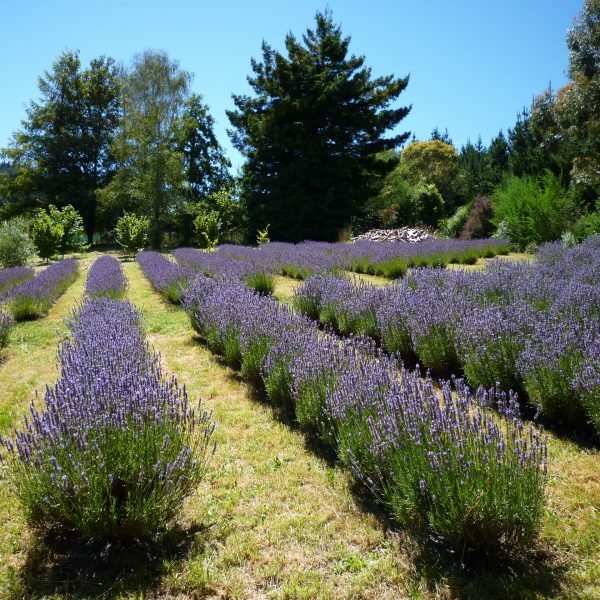 Now you are able to buy our plant collections online and have them delivered to your door anywhere in NZ.